Cunningham is constantly plugged into a high-tempo atmosphere – as a software engineer and a national team athlete. 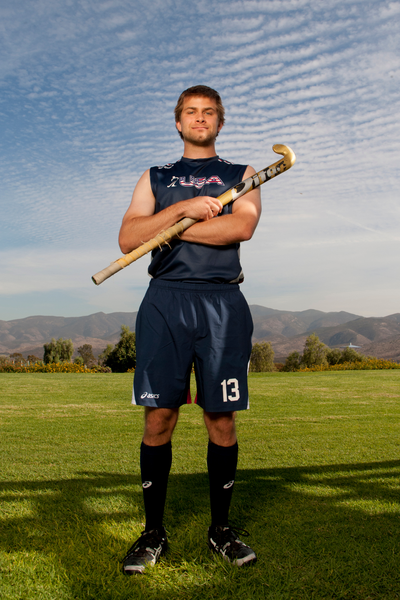 Cunningham jumped into the field hockey arena in 2003 when national team athlete Jon Ginolfi signed Cunningham up for the California Cup. In two short years Cunningham made the national squad and contributed to the team’s successful World League Round I performance on his home turf in California.